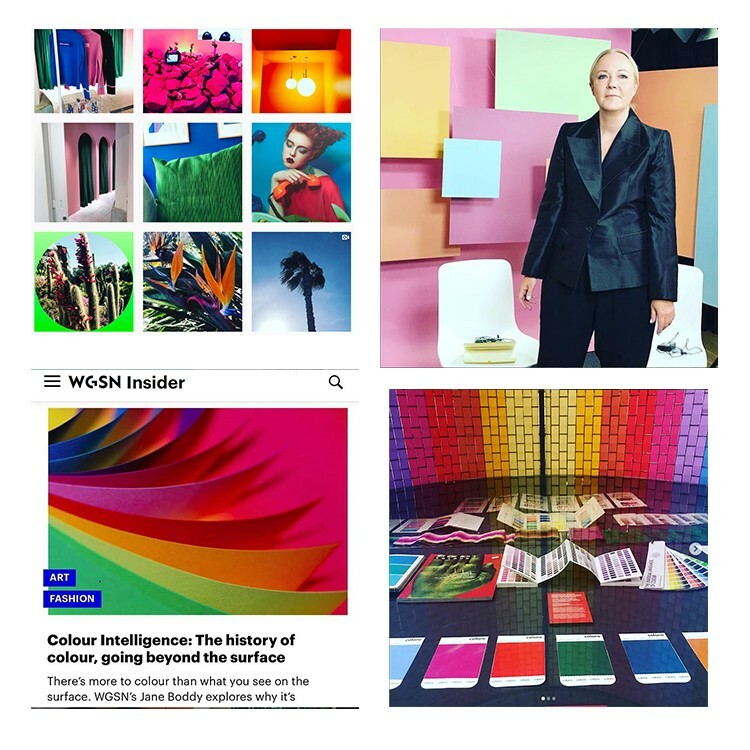 Can you tell us about WGSN and your role as Director of Colour? I was originally a fashion designer but moved over to trend forecasting back in 2008. My role at WGSN involves a lot of research, which means travelling globally as well as making the most of London, which remains a huge source of information. It also involves brainstorming with the global teams. Public speaking is a key part of my role. I’ve spoken at fashion and design events in the past few years, in Dubai, Moscow, NYC and Sao Paulo. I also work a lot as a consultant, which can lead me to work with some of the world’s leading tech, design, interior and fashion companies. How you go about composing a colour forecast? What influences the trends? 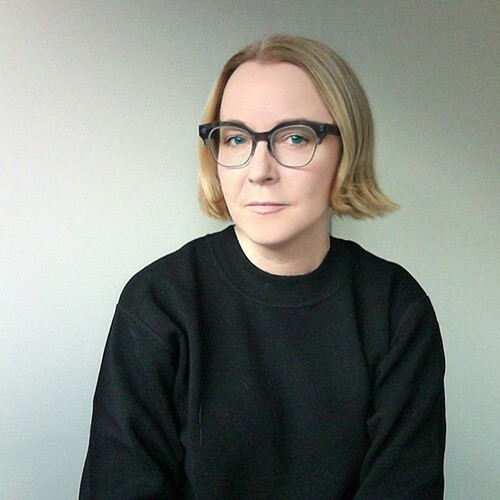 My role as colour director at WGSN is to study patterns and shifts and developments in many areas from art, fashion and design through to science, tech and economics. There are no rules when it comes to sources of information. At the moment I’m looking at what sustainability means in terms of colour. What big colour are you predicting for 2020? 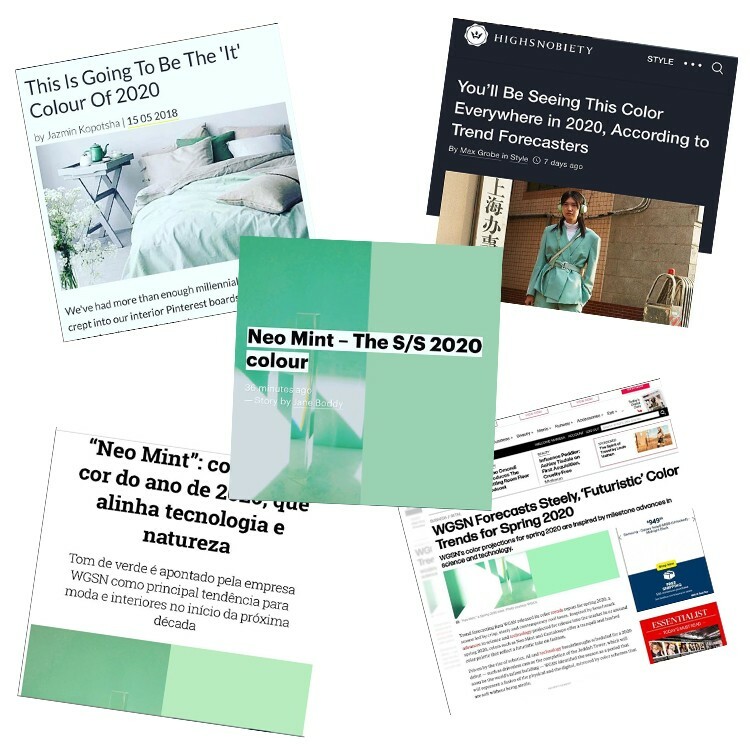 We see the clean pure tone Neo-Mint as a colour that will grow in popularity in 2020. It’s a fresh oxygenating tone that connects tech and science with Nature and plant life. This aligns with developments in the new super algae as a viable solution feeding the growing population and as a fuel substitute. From a fashion perspective Neo-Mint embodies the drive-in trends towards tone that have gender neutral appeal, which by 2020 will have moved on from the more feminine hues in this area. On a personal level, how does colour make you feel? Incredible. I’m gaining a deeper understanding of how colour affects us on an emotional level and have a real focus in my research on what this means to the modern world in terms of design. How much has colour made its way into your wardrobe and home? Everywhere, in particular in my home. I have a lot of blue and green in the living areas with bright accents. And then the bedrooms are soft and calm in colour choices. Last great colourful fashion buy? A neon-orange Issey Miyake Pleats Please vintage skirt. Have you ever had your colours analysed? No I would never want any part of me analysed! And finally, do you have a favourite colour? Bright sky blue – it’s a colour that makes me think of sunny days. Why not check out the Kettlewell 'We love Mint' Pinterest board? Jane - you are telling us about colour yet your picture shows you wearing Black - which does not ‘do anything’ for you! Not a good advert for what you are putting forward. hopefully it might help. Winters generally love contrast so Spring/Summer is white jeans/skirts heaven with a Winter colour top! Or the other way round - white tee with coloured bottom half. If you Shop by Colour on the website you can see all our Winter colours.